The problem with not having an official ICS build is that we are missing some drivers. These drivers can only come from NVidia, and LG. Without these drivers we can’t have hardware acceleration so video playback isn’t the best, and we don’t have video recording either. We need the drivers to get these working. At first I was like no way I’m flashing an unstable Android 4.0 ROM when I have a pleather of Android 2.3 ROMS that are extremely stable. I flashed my Gingerbread ROM and I enjoyed it. This was my first dual-core device and I overclock to 1.5GHz I was loving the power. Then me being the crack flasher I am, I was tempted by Hellfire Sandwich. After careful consideration and reading about 100 pages on XDA I was ready to flash the ROM, I went through all the steps, and immediately I was in love with my phone all over again. 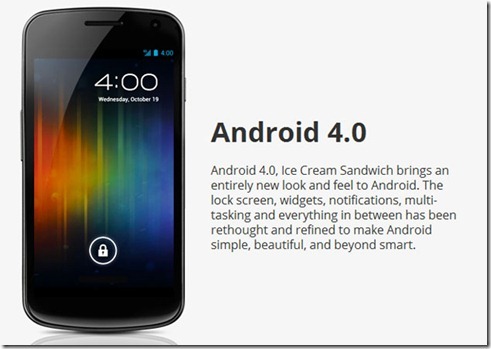 Android 4.0 was beautiful, and what an improvement over 2.3 it was. I was stunned and I thought this was amazing. Then I started crossing some issues, terrible battery life, no video recording, and some lag. I was turned off by these things and said maybe Android 4.0 is not for me yet. Even saying this I kept it for a little while. The kernel was based off 3.0.27 sources and it was an amazing experience. Yet these issues still irked me. I finally decided let me put Gingerbread back on until these ROMS get better. I looked through all the ROMs went back and forth did I want MIUI, or CM7. I decided on neither and went with Hellfire Phenoix because it was made by my favorite G2X developer, the same one who made the ICS ROM I use. The ROM flashed up and just from the set up screen I didn’t like it. The green color was just disgusting in my opinion after having the cyan color. I proceeded through the set up and got to the launcher. This is where I started going crazy. It was ugly, it didn’t make me want to use the device. The lock screen was just not inviting. Reminder the G2X has an almost stock UI so the lock screen was the sliding tabs, and it looked all clunky. The whole UI just looked clunky. I just didn’t enjoy it, it was nice to finally be able to watch videos again, and nice to record videos again but it was not Android 4.0. This post kind of went off into a rant against Gingerbread, but that’s my stance on it. Gingerbread is not bearable after using Android 4.0. ICS is just more beautiful the whole UI and user experience, is just better. Overall Android 4.0 is a better experience for a mobile user, and the little issues are bearable because of how much an improvement Android 4.0 is. This is why as I write this article I am flashing the new version of Hellfire Sandwich and will be back to 4.0 in a few moments. Goodbye Android 2.3 hope to never see you again. Now that my rant is over let me just quickly give props to Google. 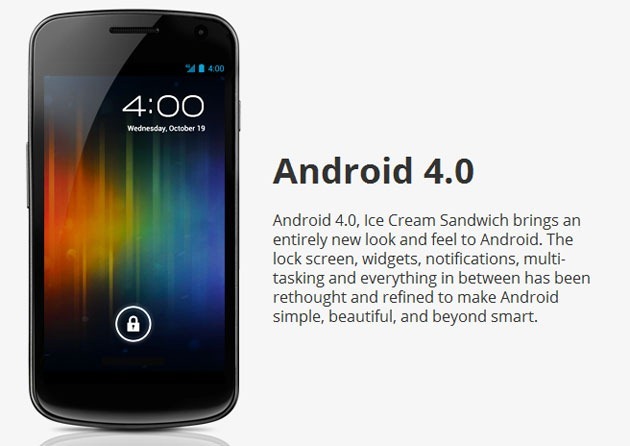 They did a great job creating Android 4.0 and it is a huge improvement over the previous version. So Google for that I thank you and keep moving in the right direction. To OEMs hurry up and get Android 4.0 out to all the devices you can and quick as possible because your customers will be so much happier with you. Thank you for listening to my rant, give me your opinions in the comments, or on twitter (@landofdroid). I too am a g2x owner.. But i guess lucky for me i have a nexus S also (running 4.0.4 :} .. I totally agree with you. With all the improvements that come with 4.0 its well worth not having ALL functions working at this point. How is having no video recording bearable? !